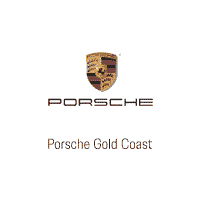 Macan Turbo Performance Package – Available Today – no wait! 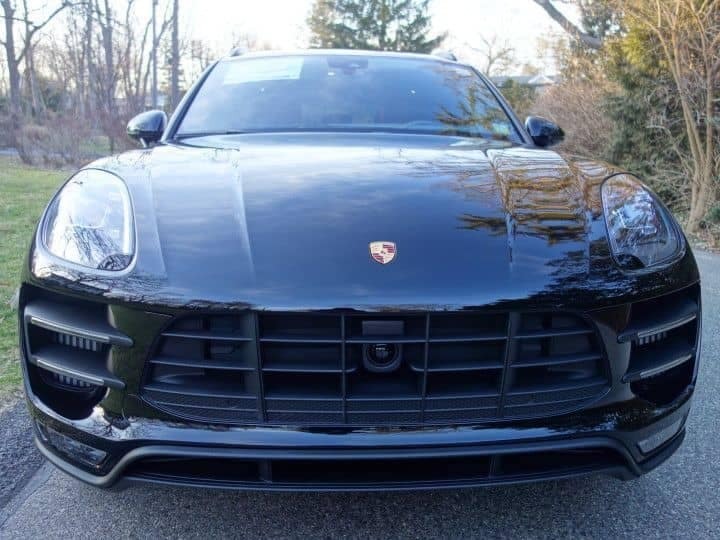 Please stop by or call a sales professional to inquire about this limited production Macan Turbo with Performance Package. This Macan puts out 440HP and has Sport Exhaust standard. 0 comment(s) so far on Macan Turbo Performance Package – Available Today – no wait!